“Sorry, I won’t be in today”. Last Wednesday I was freezing cold, then hot. Then I started to get a cough. A cough that was that happy to be around that it has stuck with me for what now is 5 days. 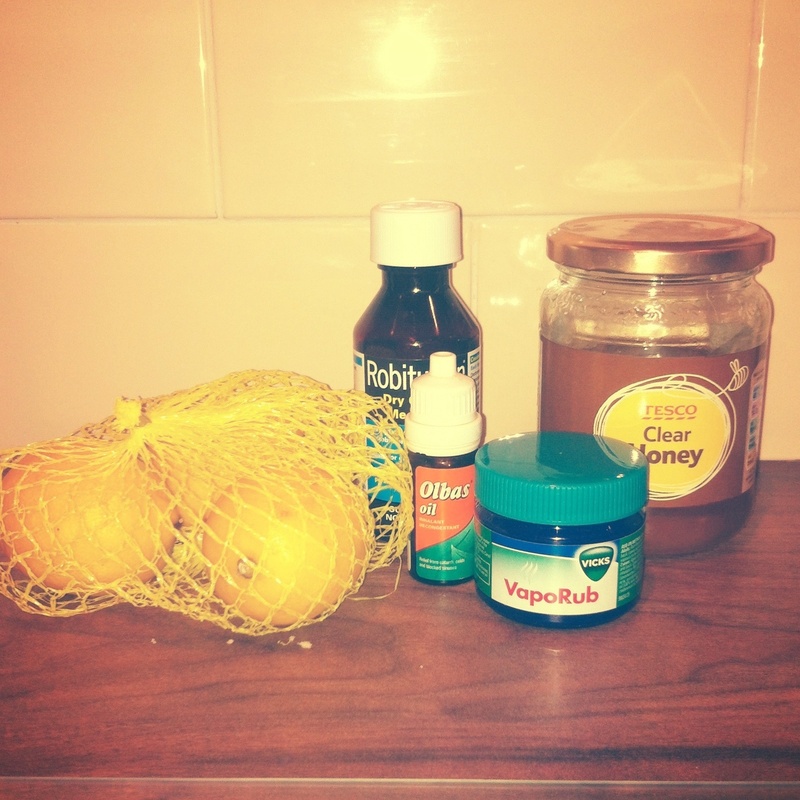 I despise being ill and knowing I didn’t have a Wedding this weekend I thought… “Hey Kayleigh, you can cure this cough. On your own, no medicine. Just some positive thinking and a spoonful of honey and you’ll be fine”. I wasn’t. Saturday night I got 2 hours of sleep. With this, I had a lot of time to think. The thought crossed my mind… What if I did have Wedding tomorrow? I have back up plans, I know other photographers that can cover. But that’s not how I work. I’m stubborn. It has to be me that goes. When you’re self employed and ill, your work gradually gets pushed back with each day you’re ill. You panic and hate letting people down. There’s no phone line to ring, no one to cover your emails. Just you, cough and all. Whilst I knew I didn’t have a Wedding this weekend, I still thought I could cure myself with fresh air. The lesson I have learnt is, we all get ill, we’re human. But cough medicine does wonders.